All of our prayers are with you My GOD in his infinate wisdom spare the life and soundness of such a treasure. Prayers and the angels for Unbridled's Song. No! Not Unbridled's Song! PLEASE be it ANY horse than Unbridled's Song! He is one of my absolute favorites! I was even hoping Zenyatta would pay him a visit sometime! Seriously hoping Rood and Riddle can save the snowy boy =( I would be mortified if we lost him in such times of controversy, death and sadness in racing. Sad to get the news Unbridled's Song has been euthanized at age 20. RIP dear boy. A huge loss to the TB community for sure! Oh my god! RIP Unbridled's Song, you beautiful boy. Let your body return to the soil and nurture the life that grows above. And your Unbridled spirit ring through the ages. “Unbridled’s Song was majestic from the beginning,” said Duncan Taylor. Condolences to Taylor Made Farm. Sad sad day! Now mother nature, don't you DARE take St. Nicholas Abbey from us!! Unbridled Express was represented by his initial winner when his first starter, Express Model, posted an impressive maiden victory in her second start July 24 in the fourth race at Indiana Downs (VIDEO). RIP Unbridled Song. Thanks for gracing us all with your time here. The rare horse who made headlines in the sales ring, on the track, and as a stallion, Unbridled's Song died July 26 in Lexington at Rood and Riddle Equine Hospital. 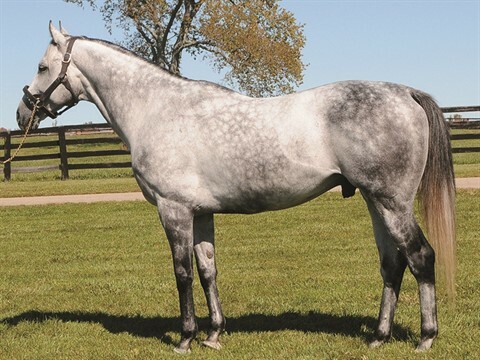 Unbridled's Song, 20, had completed his 17th season at Taylor Made Stallions in Nicholasville, Ky. where he stood for $60,000. 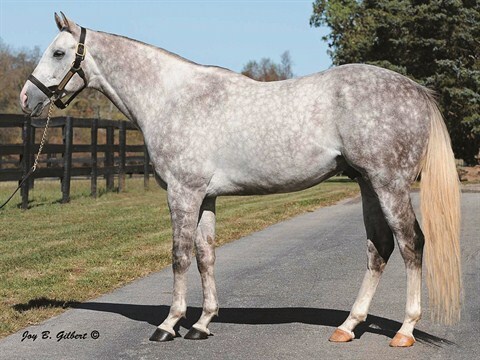 Like him, many of his progeny have made headlines in the sales ring, on the track, and as stallions or broodmares. RIP beautiful Unbridled Song. This is for you. a peaceful place where horses go. We'll remember you; for your exquisite beauty, your intelligence, and your marvelous children. We have two mares in foal to unbridled express. Big pretty horse with a biting attitude. Cheyenne is hos caretaker at the farm. RIP Unbridled Song ! Thoughts are with the owners that loved him! Hope his colt's and filly's that are born 2014 make wonderful race horses and breeders. So sad and shocked by the sudden departure of a great horse. My favorite all-time male horse is Unbridled, so U. Song has a special place in my heart too. Thank God they have given us such a wonderful talented bloodline to keep their name going. Unbridled was only 14 when he passed. Now they are riding with the angels. 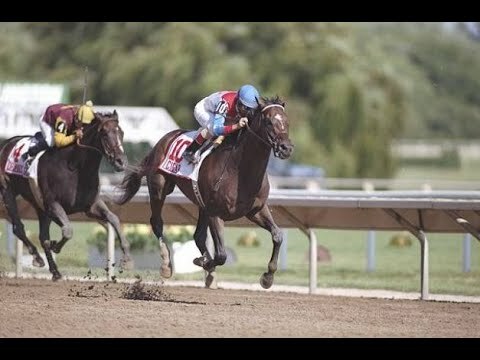 RIP Unbridled's Song. One of the most beautiful stallions I have ever seen. Such sad news. A sad week in horse racing for sure.